Last week, TeslaCEO Elon Musk reached a settlement with the Securities and Exchange Commission agreed with the companies board of directors to be more constrained in his use of Twitter. On Friday, however, Musk was back to complaining about investors who bet against Tesla shares, saying they diminish the stock’s true returns. “When CEOs criticise short selling, its usually because they’re looking to deflect blame for their own failing,” one prominent short seller told Business Insider. One week after settling with the Securities and Exchange Commission and agreeing to more oversight from Tesla’s board about his communications, CEO Elon Musk was back to his usual Twitter antics. 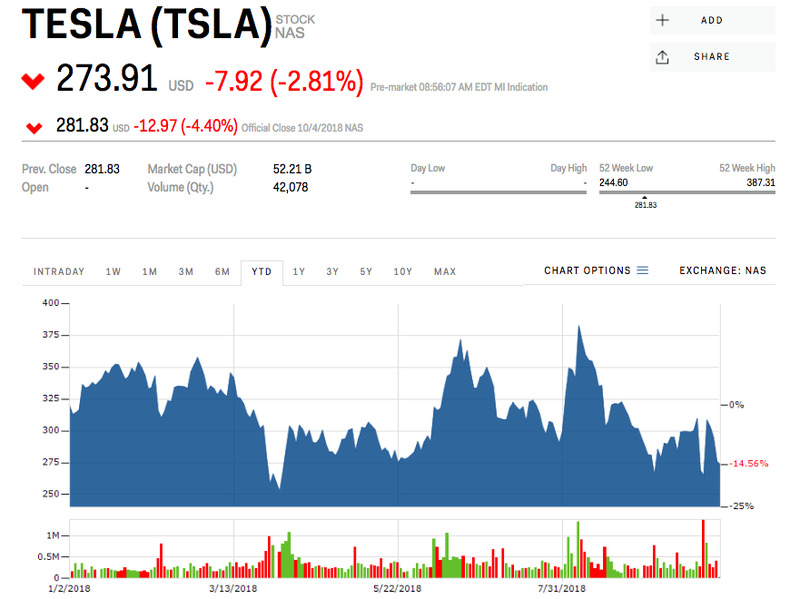 “There is no rational basis for a long holder to lend their stock to shorts, as it dilutes the shareholder base & gives the short a strong incentive to attack the company by whatever means possible, including regulators,” Musk said. 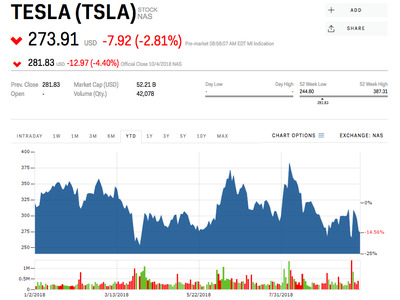 Tesla shares fell as much as 4% overnight following Musk’s tweets. They were down about 1% ahead of Friday’s opening bell. Musk went on to attack index funds, many of which passively own shares for their clients’ retirement accounts. T Rowe Price, BlackRock, and Vanguard are among Tesla’s top holders, according to data compiled by Bloomberg. These firms can lend out their holdings to short sellers, and collect a lending fee on top of any gains in the equity price. BlackRock, which owns about 3.8% of Tesla’s outstanding shares, notably voted against Musk’s reinstatement as chairman at the company’s annual meeting in May. The push was lead by major proxy advisory firm Glass Lewis and supported by pension investment group CtW Investments. While short sellers may have incentive for the underlying stock to drop, there’s no connection between a stock being bet against and its price declining, according to market experts. Musk has long derided short sellers on Twitter. “They want us to die so badly they can taste it,” he tweeted in June 2017. He went so far as to joke about sending a pair of short shorts to hedge fund manager David Einhorn of Greenlight Capital. It was later revealed, however, that a box of shorts tweeted by the hedge fund manager was actually sent by the brand Chubbies on Musk’s behalf. “When CEOs criticise short selling, its usually because they’re looking to deflect blame for their own failings, and obscure the uncomfortable truth that their long holders are losing confidence and are selling.” short seller Carson Block, founder of Muddy Waters Capital, told Business Insider. Tesla is currently the third most-shorted stock in the United States, with 9.196 million shares – or 26% of its float – riding against it. It trails Apple and and Amazon. Trista Kelley contributed to this report.